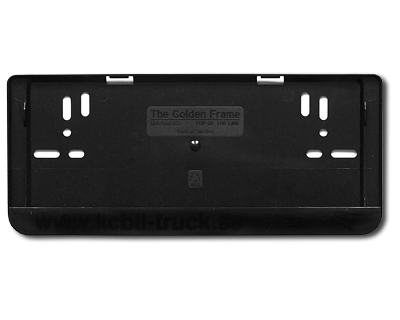 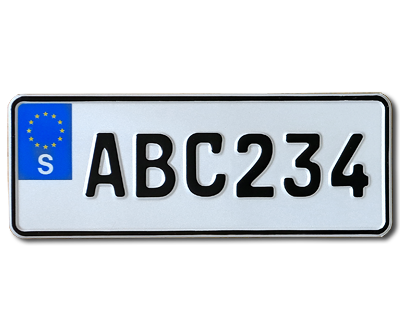 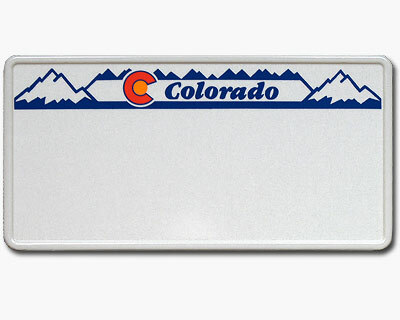 The New Swedish MC plate is made of reflective aluminum with embossed letterings and with the EU-sign. 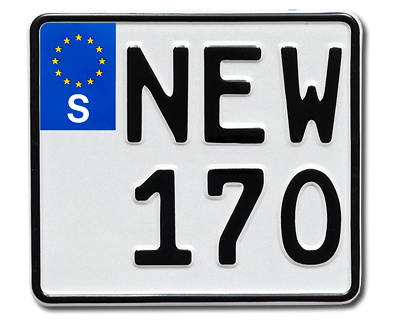 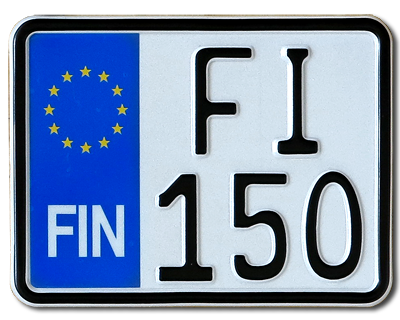 The plate was introduced in Sweden 2014. 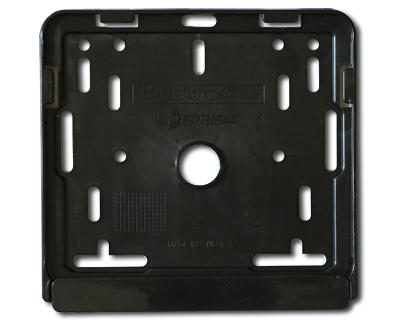 Standardsize 170 x 150 mm. 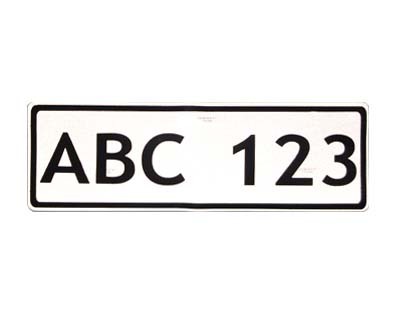 Max 3 characters/row.